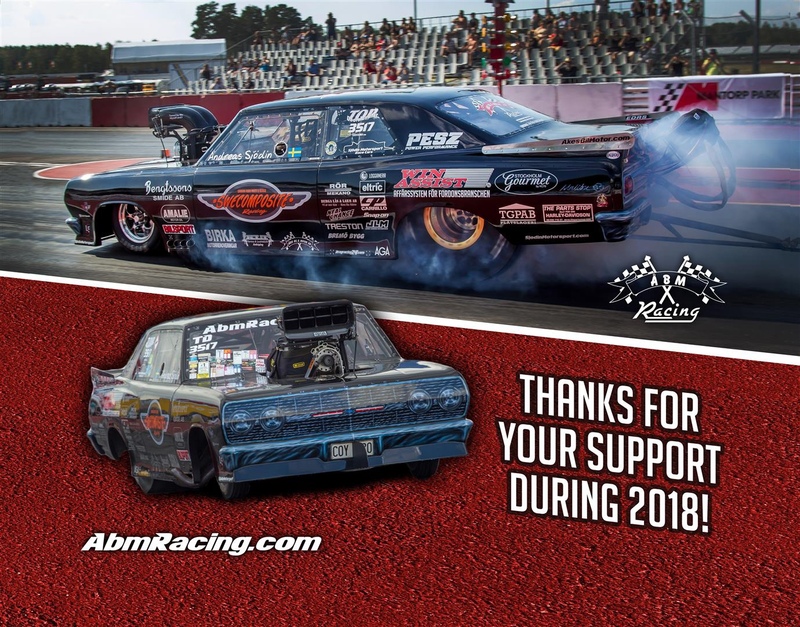 Thanks for the 2018 season! 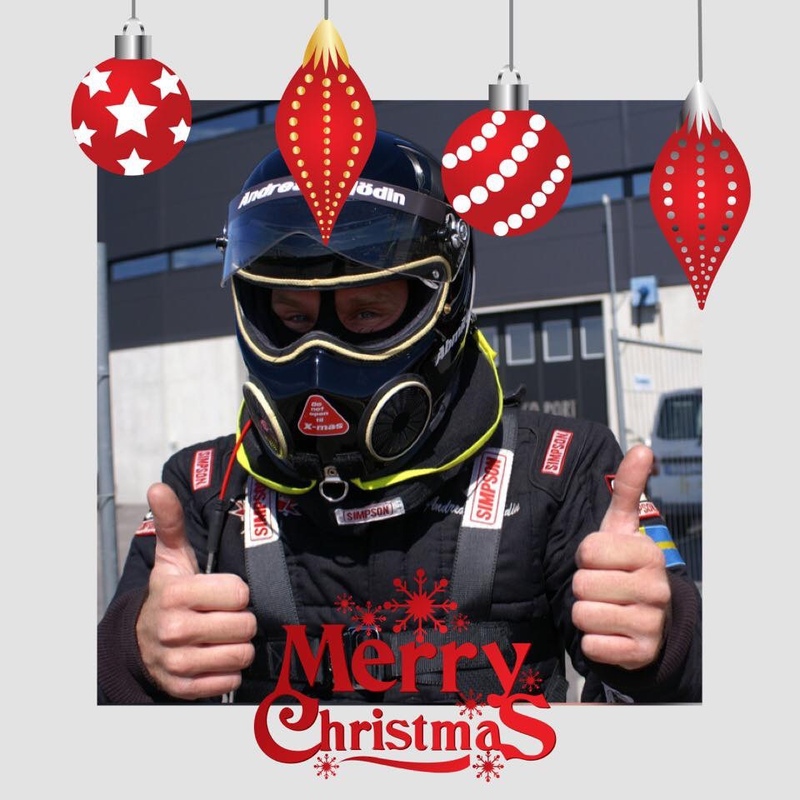 I just want to say a HUGE thanks to everyone involved in Sjödin Motorsport / ÅBM Racing during the 2018 season, my team, family, friends, sponsors and partners! It’s you out there that makes this possible and also fun to do! 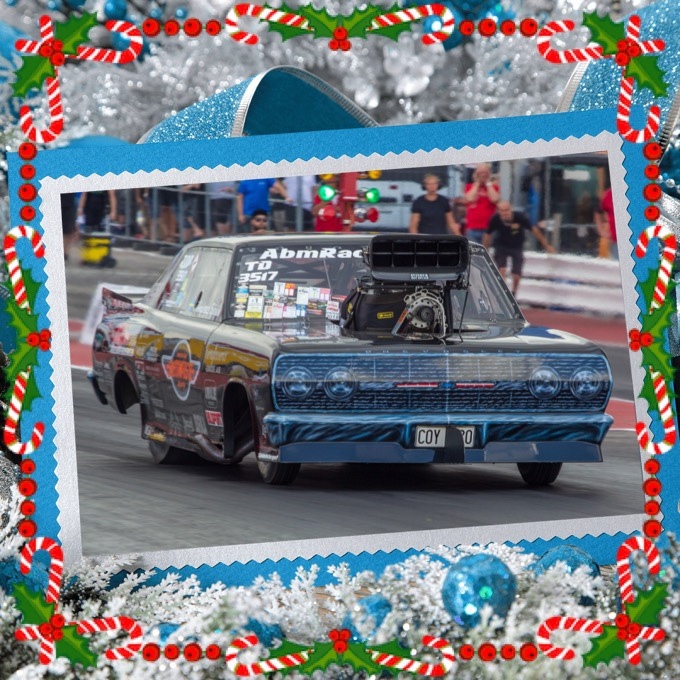 I hope that all of you out there did have a really great time during the Christmas holidays and also that you did have a good New Year to start up the 2019 season!